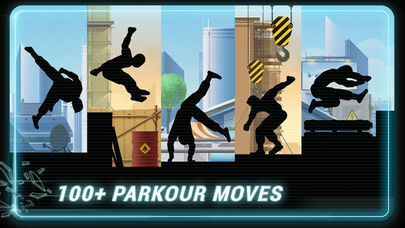 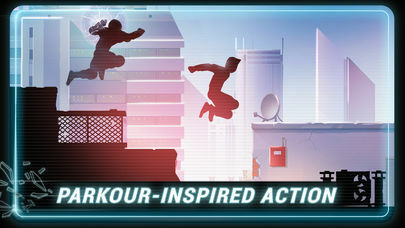 The best parkour-inspired action game on iOS is now FREE! 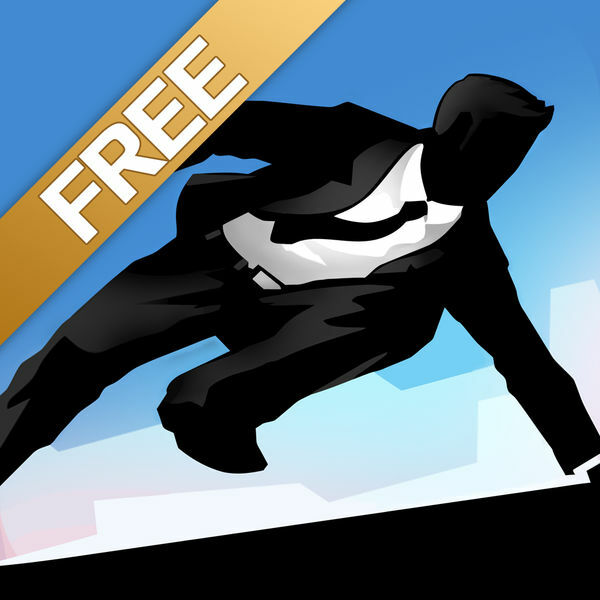 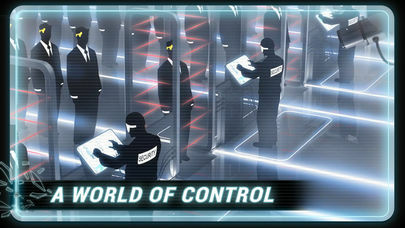 Vector lets you break free and run! 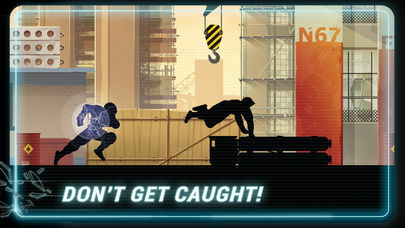 Don’t get caught! 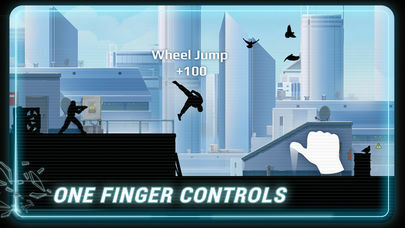 – Also available for iPhone and Facebook!